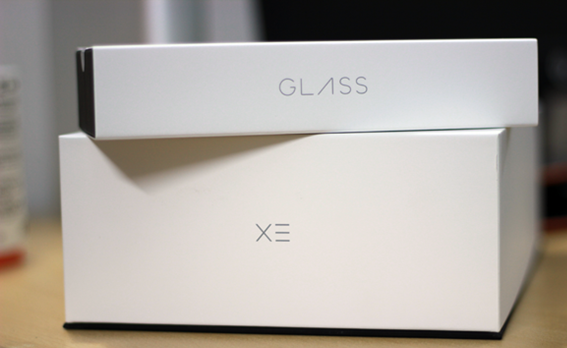 Google Glass XE version 2 an ongoing Explorer Program has been officially unveiled from Google and users and consumers can see and experience all new Google Glass XE v2 through invitation because Google Glass v2 is currently not available through retail stores. 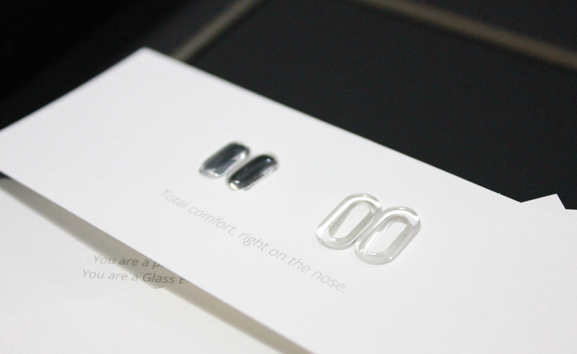 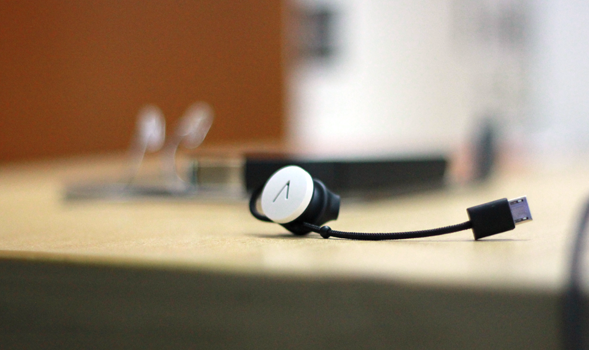 Below you fill find official Review, Hands-On and Unboxing Screenshots/Images of Google Glass XE version 2. 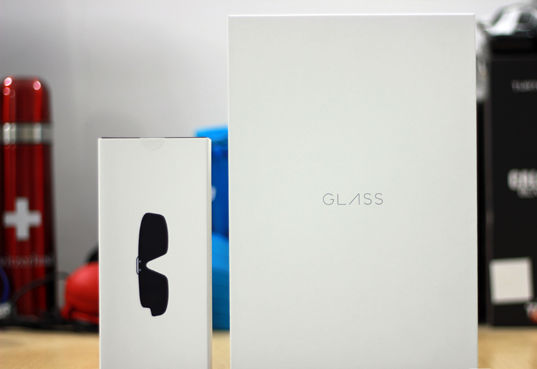 One of a popular technology website RedmondPie has got its hand and also got an opportunity to first Unbox Google Glass XE v2. 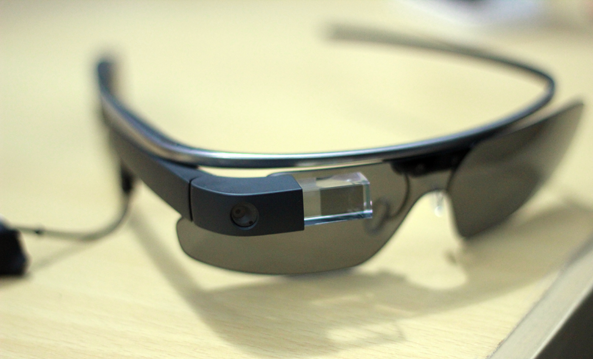 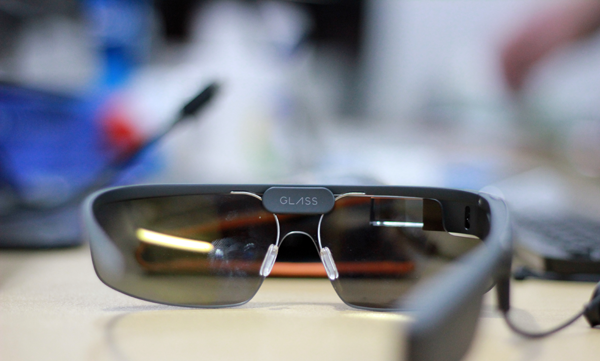 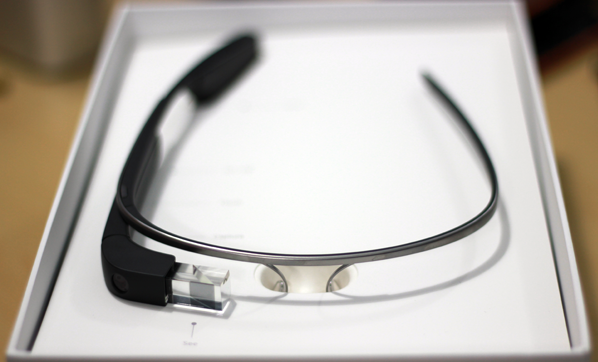 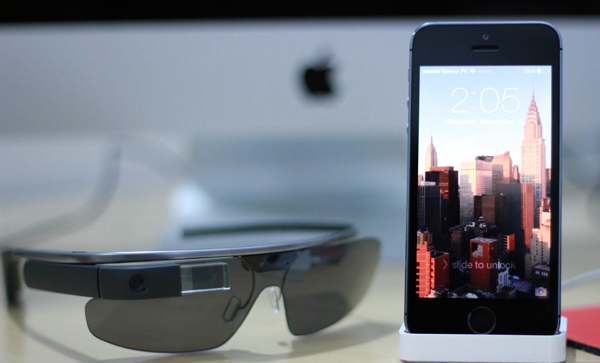 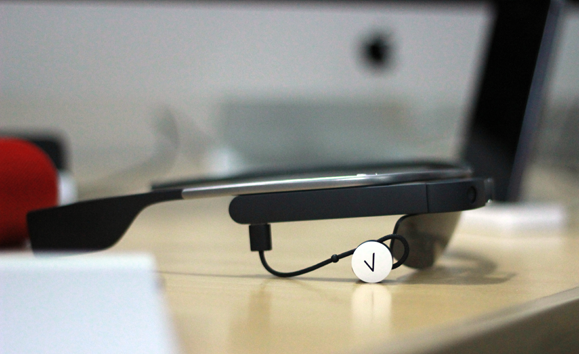 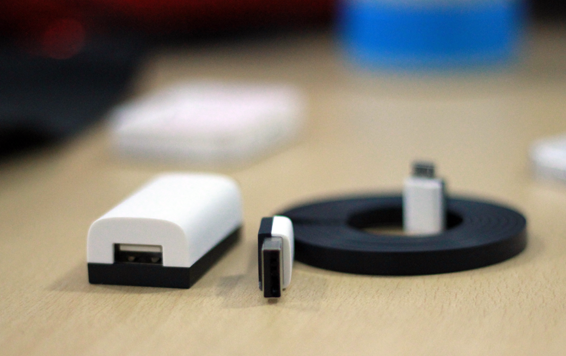 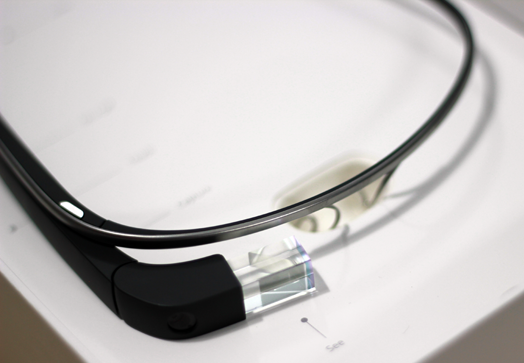 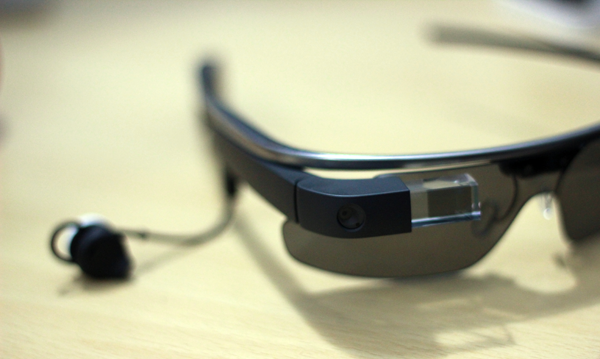 Google have made some changes and upgrades as compare to its first gen. Google Glass v1 hardware. 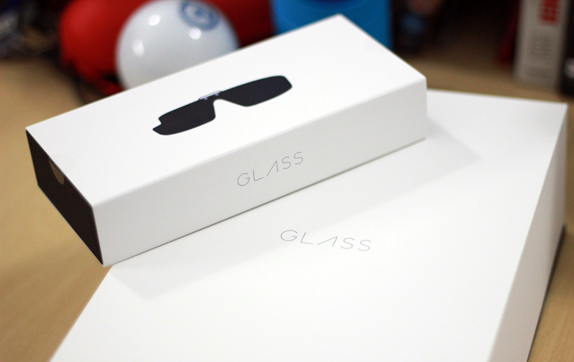 When Google Glass XE v2 will be officially available and consumers will get it from retail store than users will be met with two boxes of Google Glass v2, one box will contains a startup guide and all accessories and the second box will have a glass shades which can be latch on to Google Glass XE v2 so that people can wear it in daylight. 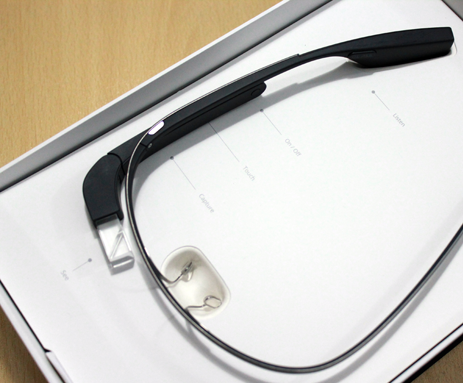 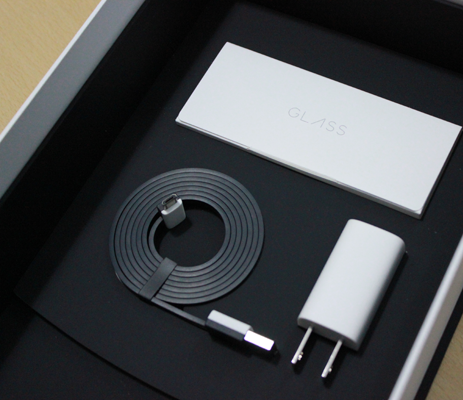 So let's find out more and get inside look via Official Screenshots/Images of Google Glass XE version 2 Unboxing and Quick Hands-On.